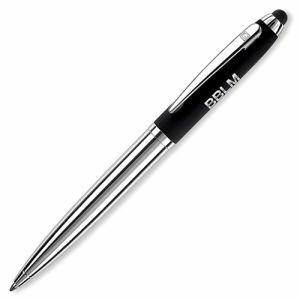 Nothing says ‘executive gift’ quite like a premium printed metal pen. 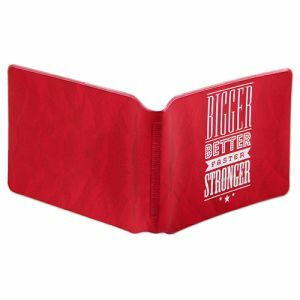 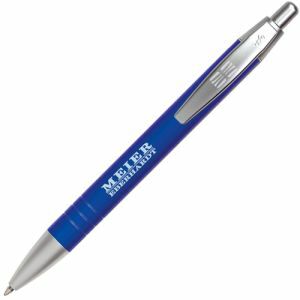 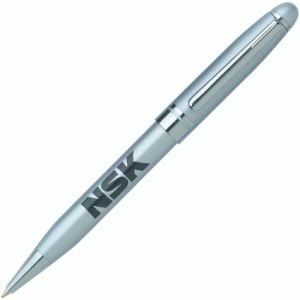 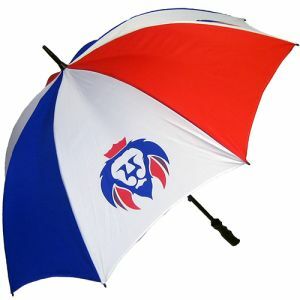 Branded pens top the chart of promotional products in the UK year-on-year (according to research from BPMA), so if you want to thank your senior team, stakeholders, members or clients then a promotional metal pen from our premium range could provide the answer to your corporate gifting requirements. 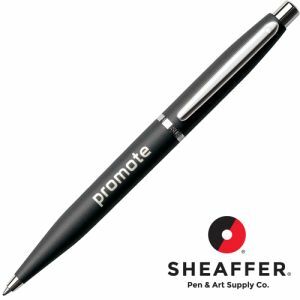 Add a premium promotional metal pen to event bags or conference folders destined for your VIPs, or include with pitch documents to demonstrate that your business is service-led and quality-driven. Few would arrive at a meeting without a pen, but providing high quality, branded pens in your boardroom or meeting rooms will set the tone for the meeting – that you mean business – and provide a classy touch of branding at the same time. 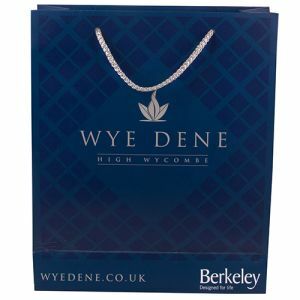 One simple way to elevate your company brand is to align your logo with a high quality, highly recognised brand which shares some of your company’s own values. 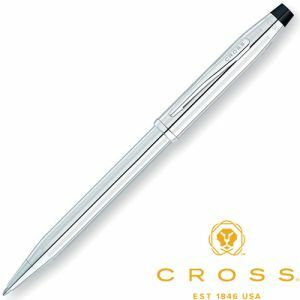 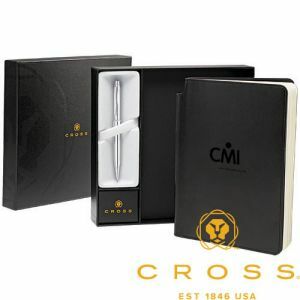 Cross is renowned for its design and craftsmanship and one of our favourite Cross products is the Cross Medium Journal and Stratford Ballpen Gift Set; comprising an A5 notebook and chrome ballpen in a quality gift box this is the perfect corporate gift, long service reward or staff recognition. Sheaffer is about pioneering change and innovation and the Sheaffer VFM Ballpens are available in a range of gorgeous satin colours which can be printed or engraved. 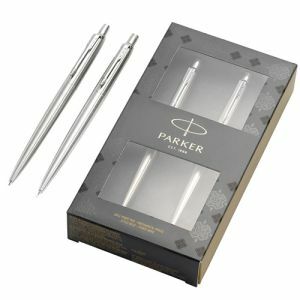 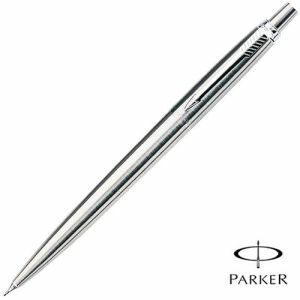 Parker stands for ingenuity and ground-breaking technology and one of our best selling executive promotional pens is the Parker Jotter Stainless Steel Ballpen which is classically designed and comes in its own presentation box. These strong brand values could easily resonate with your own business values. 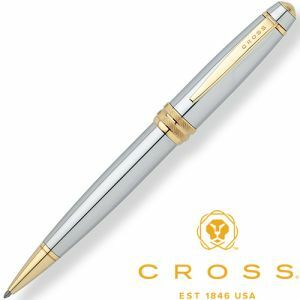 But perhaps your business is more fluid and creative? 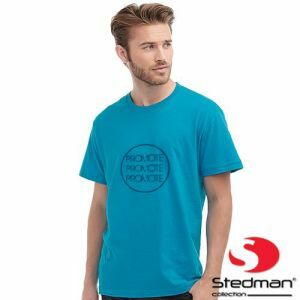 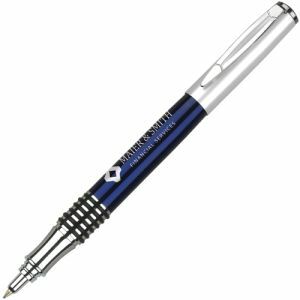 Waterman is the epitome of Parisian style and elegance while Pierre Cardin has its roots in a fashion phenomenon so one of these printed or engraved premium branded metal pens could be the brand association that’s right for you. Take our Waterman Graduate Ballpen with its contemporary styling which would appeal to a modern, millennial or cutting edge audience. 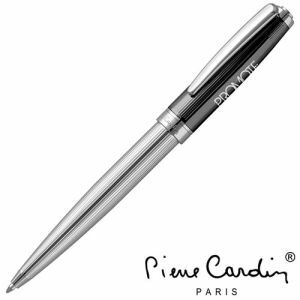 Or for style married to function in a rollerball pen, the Pierre Cardin Beaumont Rollerball Pens strike the perfect balance. 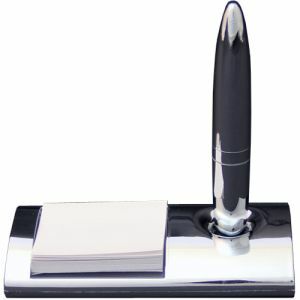 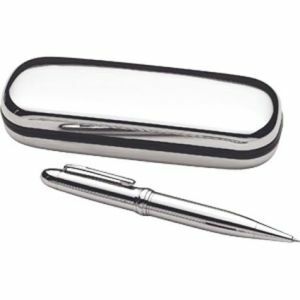 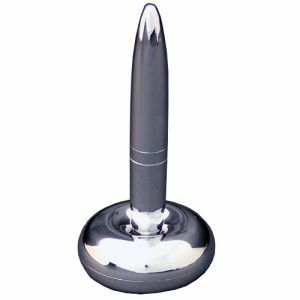 Keep your business name on executive desks with an innovative Floating Desk Pen; it floats in its own desk holder displaying your name engraved along the length of the pen and will provide a focus of attention and a real talking point for years to come. 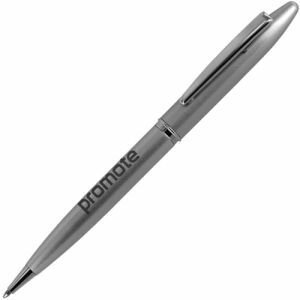 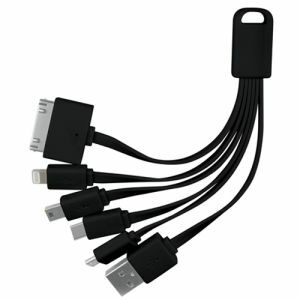 And this clever pen can even be ordered as an express item to be with you in just 72 hours. For a premium engraved or printed metal pen that will stand out from the crowd, the Monza Carbon Ballpen is hard to beat. 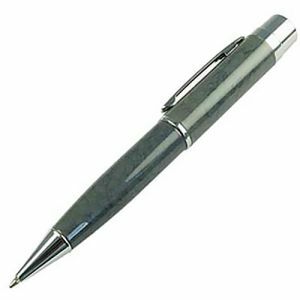 Crafted from bonded carbon fibre with gunmetal fixings this pen looks like it means business and can be printed or engraved with your company name or logo. Carbon fibre construction is sure to appeal to anyone involved in motor vehicle, aeronautical or space industries, or where strong and lightweight materials are the key to business success. 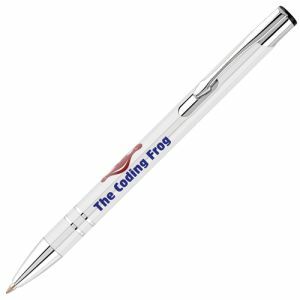 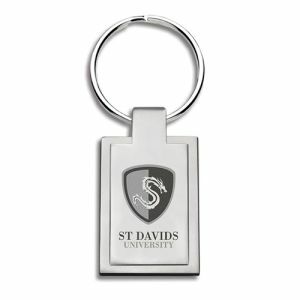 With so many luxury and executive promotional metal pens and value promotional metal pens to choose from, get in touch with the Total Merchandise team to discuss your options and arrange a free sample.